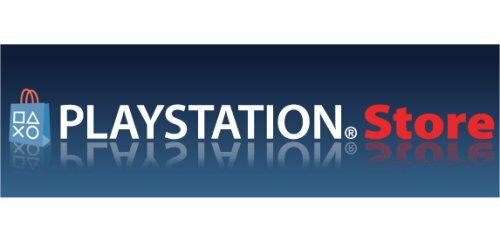 Actualizacion Playstation STORE USA 23/11/2010 - PlaySt... en Taringa! My Chemical Romance Track Pack ($7.49) – Downloadable Track Pack featuring “Bulletproof Heart”, “Helena”, “Teenagers”, and “Welcome to the Black Parade” by My Chemical Romance. John Lennon’s “Imagine” Album ($14.99).